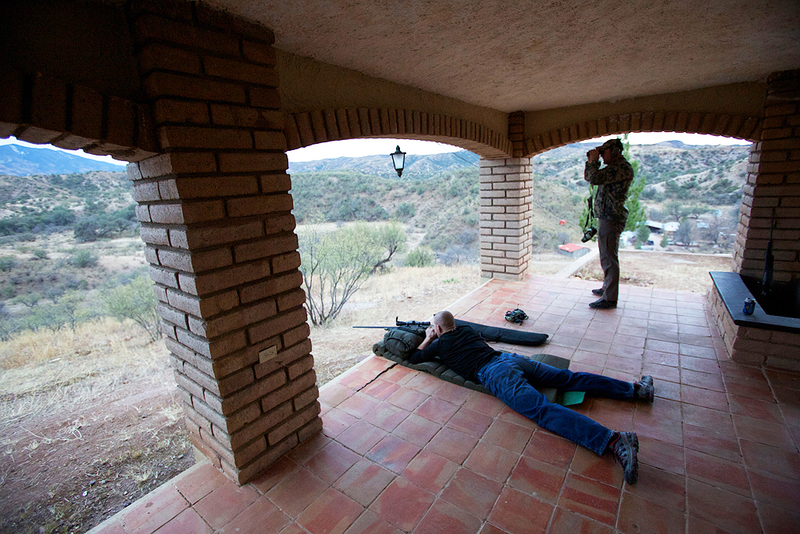 We had a fantastic hunt in Sonora Mexico with Colburn & Scott Outfitters. 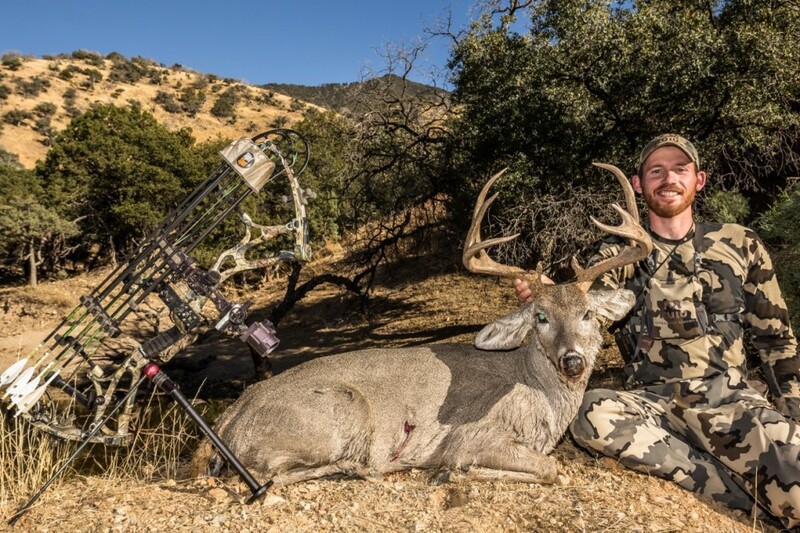 KUIU customer Brady Miller shot an absolute Giant buck with his bow. Brady was awarded with this hunt when his trophy photo received the most votes during our KUIU Advertisement Contest last year. 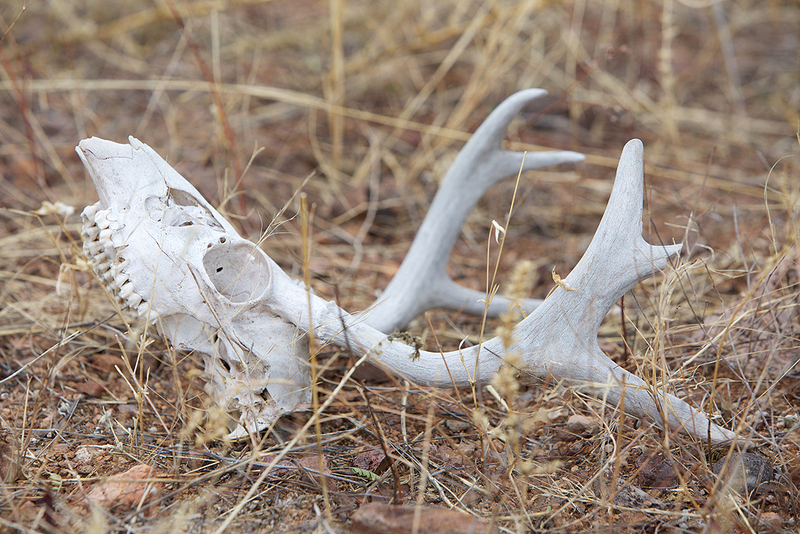 The hunting was great, but as always, it was tough to find the big bucks. After glassing over 90 different bucks over the 7 days, I finally was able to connect on a very symmetrical 3×3 on the last morning. 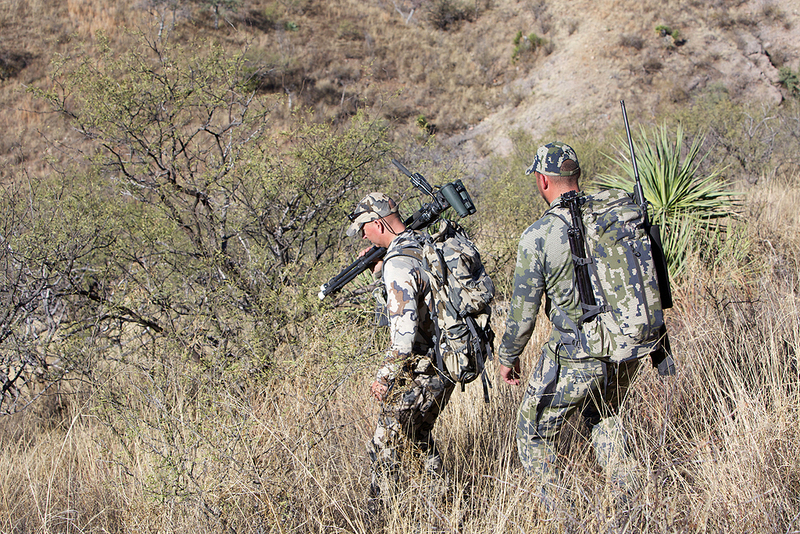 If you never have had the opportunity to hunt Coues Deer in Mexico, you should put it on your short list. 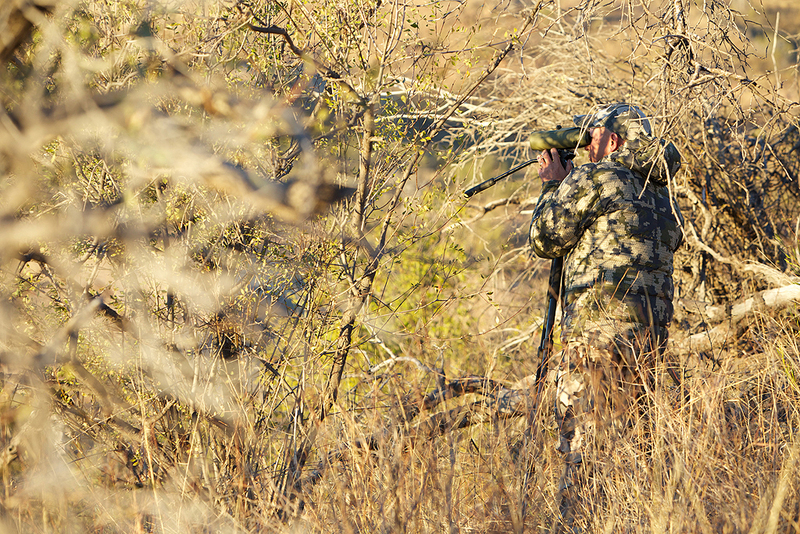 It is a really fun hunt, lots of action and a perfect time of year to hunt. 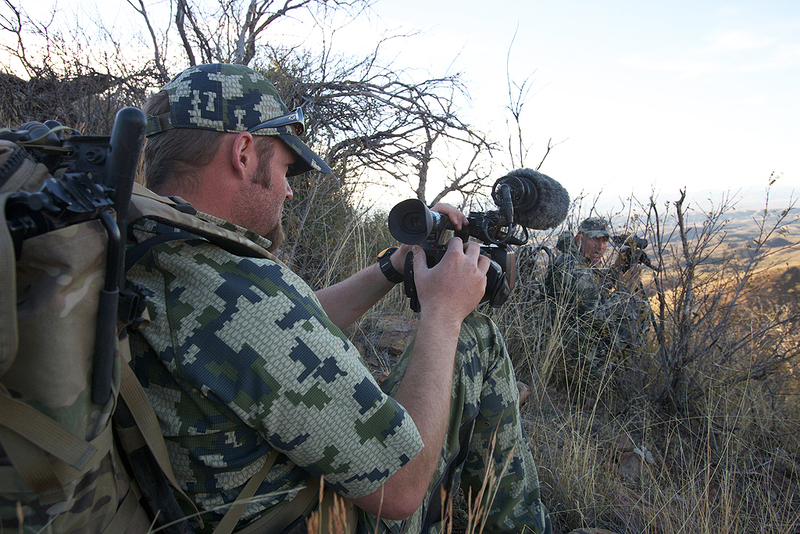 My hunt was filmed by Nate Simmons for Western Hunter TV, and will air this summer. Nate was also able to catch Brendan Burns stalk and shot on a buck as well. 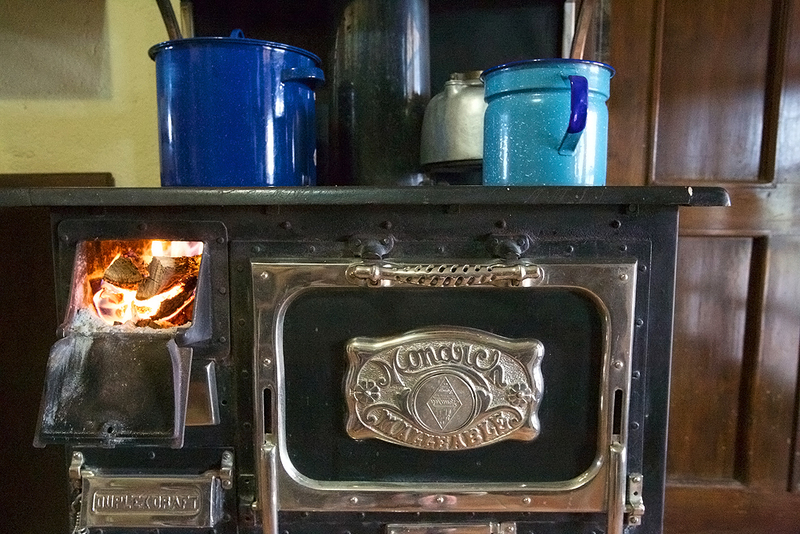 I hope you enjoy the photos and short essay below. All photos were taken by Paul Bride, except for Brady’s trophy photo, which was self shot. 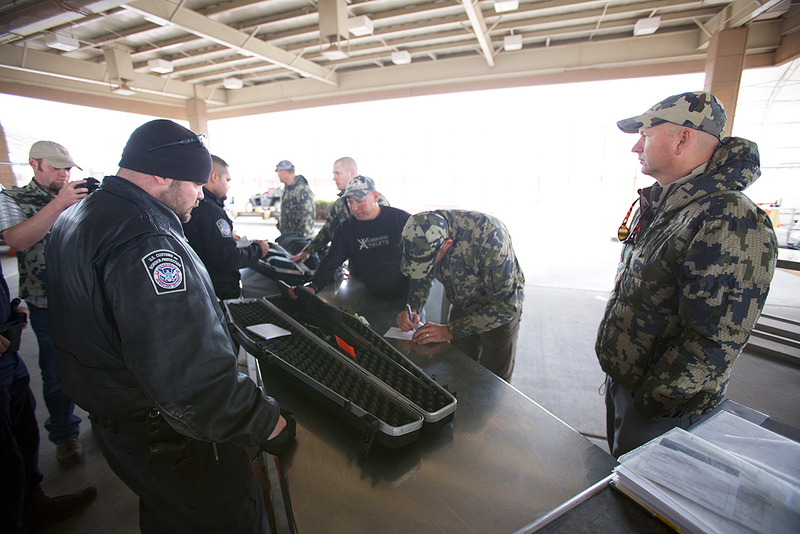 We flew into Tuscon where we met Jay, Darr and Dave and headed to Douglas where we would cross the border. 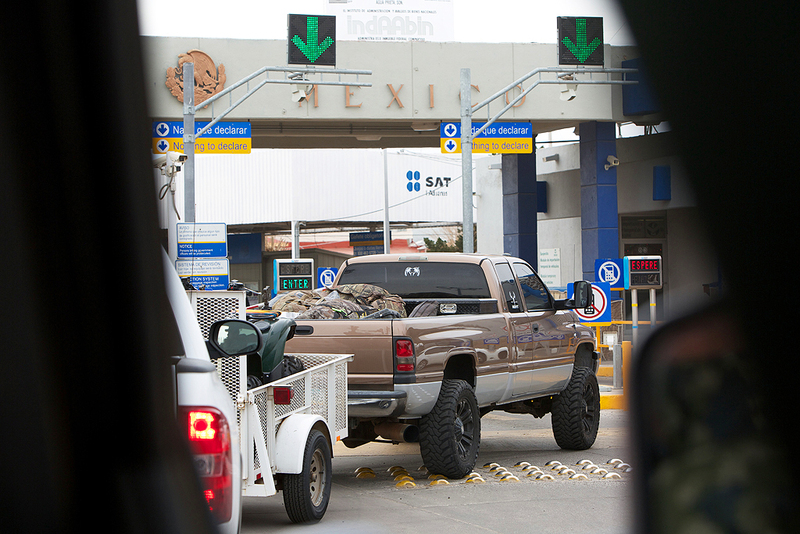 Crossing the border into Mexico is a bit of a process that requires advanced paper work for the your firearms and patience while you make your way through customs, the police and military. Jay and Darr took us through the entire process and made it easy and stressless. 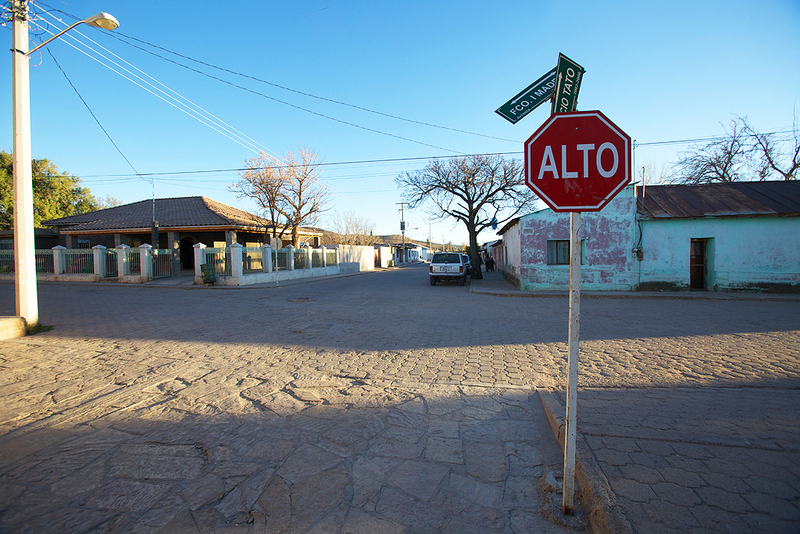 We traveled south into Agua Prieta, where we grabbed a local lunch and headed south. 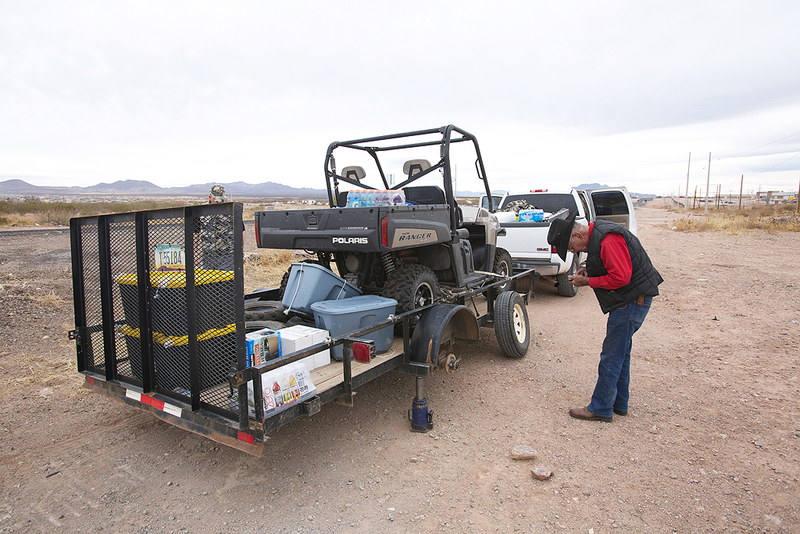 Jay called a local ranch owner who was able to fix the trailer for us and we were back in business. 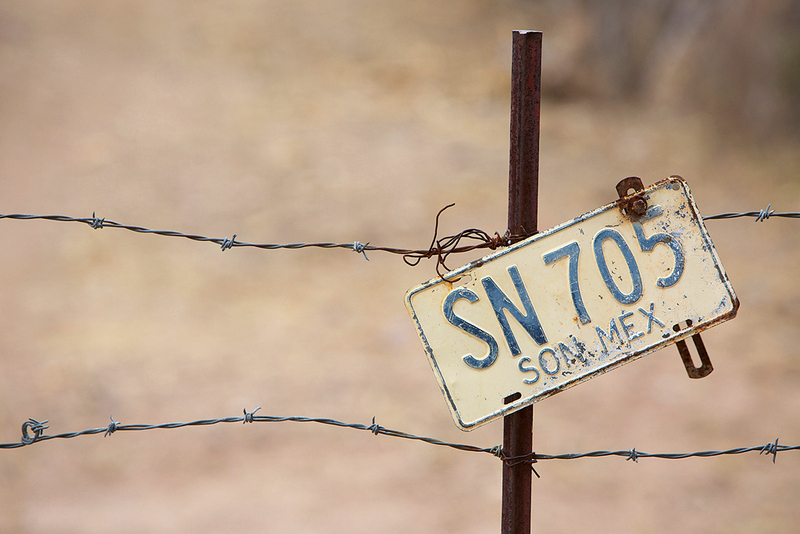 We arrived at the ranch in the afternoon, which is 79 miles South of Douglas. 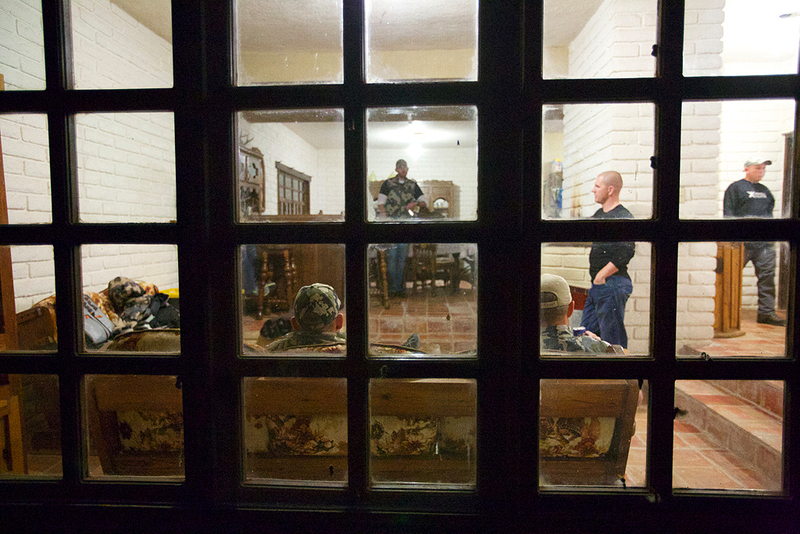 We stayed in a very classic Mexican style ranch house. 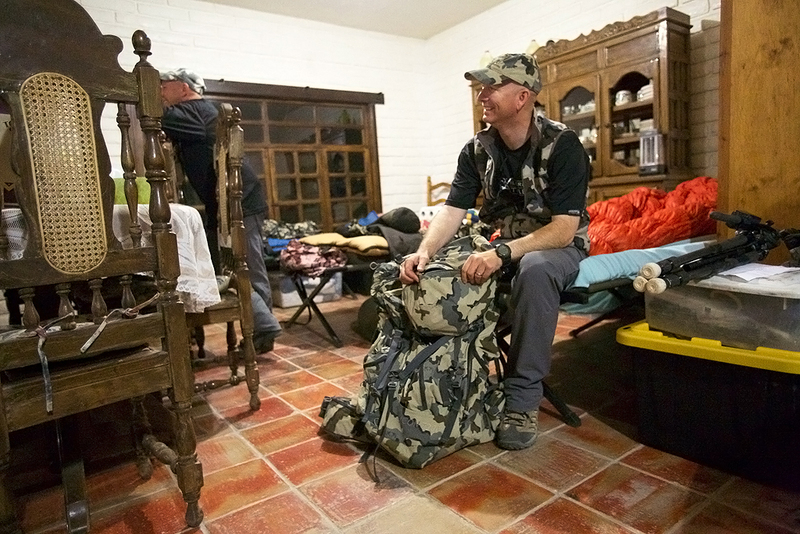 We unpacked, arranged gear for the next morning, checked our rifles and made our plans for tomorrow morning’s hunt. 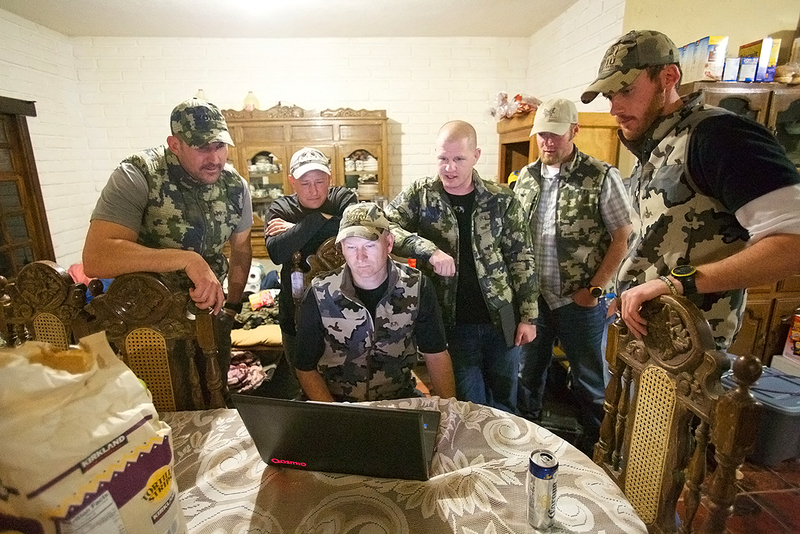 Nate filmed my hunt for Western Hunter Television. It will air this summer. Nate is one of the nicest guys you will ever meet! 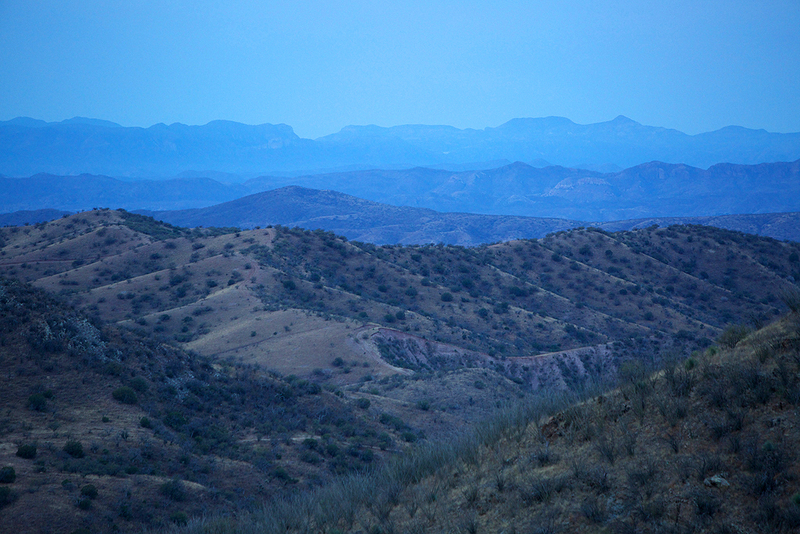 We are hunting on a very large cattle ranch with elevations that range from 4,500 feet to 6,500 feet. 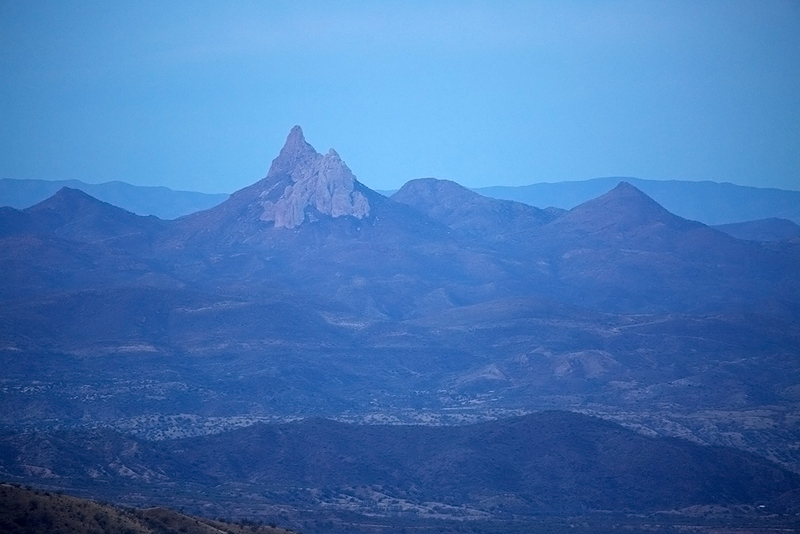 Coues deer are small with a big buck weighing in at just over 100 pounds, with a light grey coat and the small stature they can be incredibly hard to see. We spent 8 hours a day behind optics. 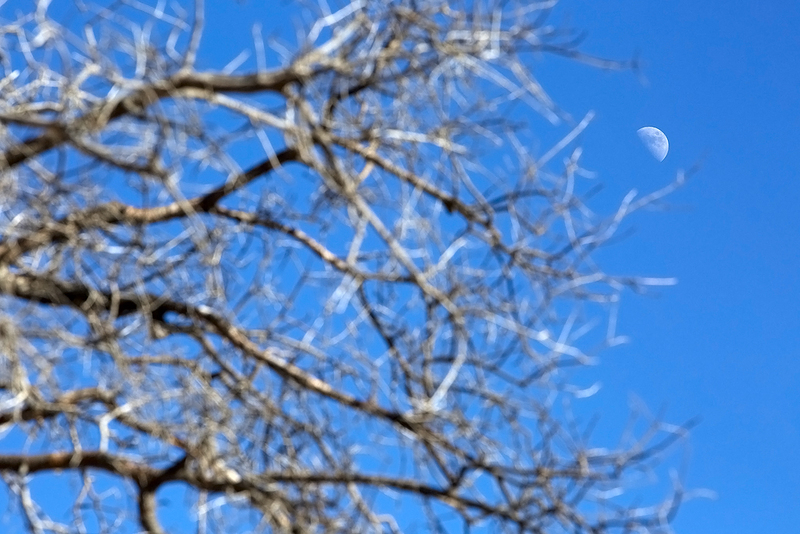 15 power binoculars on a tripod are recommended. 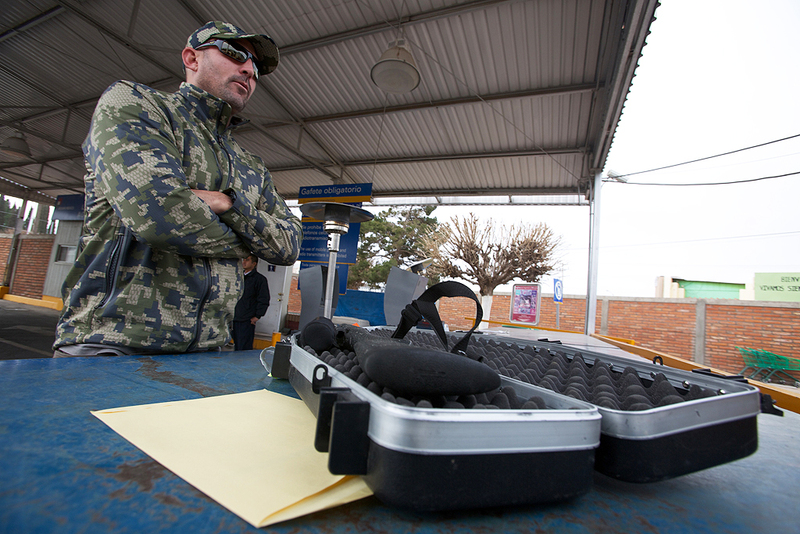 On day 3 Brady sat in a blind Darr set up on a waterhole. at 1:30pm this giant buck came straight into the water. 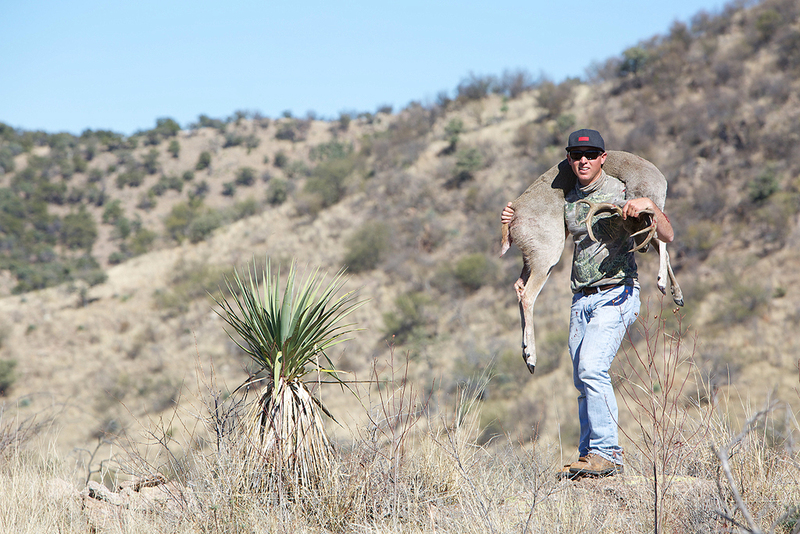 Brady made a perfect shot on a Coues of a lifetime! 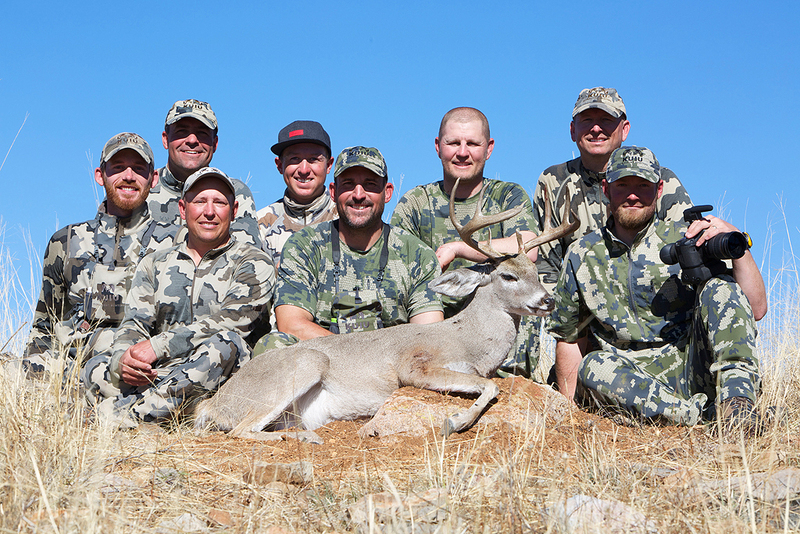 Nate Simmons, Jay Scott, Dave Losher and I.
Brendan Burns with a great buck he took on day 6. I love the pressure of the last day. We had a lot of “B” roll for Western Hunter and had to have some “A”roll to make a show. Jay and I make a stalk on a great buck. Jay and Darr came through and found me the perfect buck on the last day. Looks like it was a great hunt! 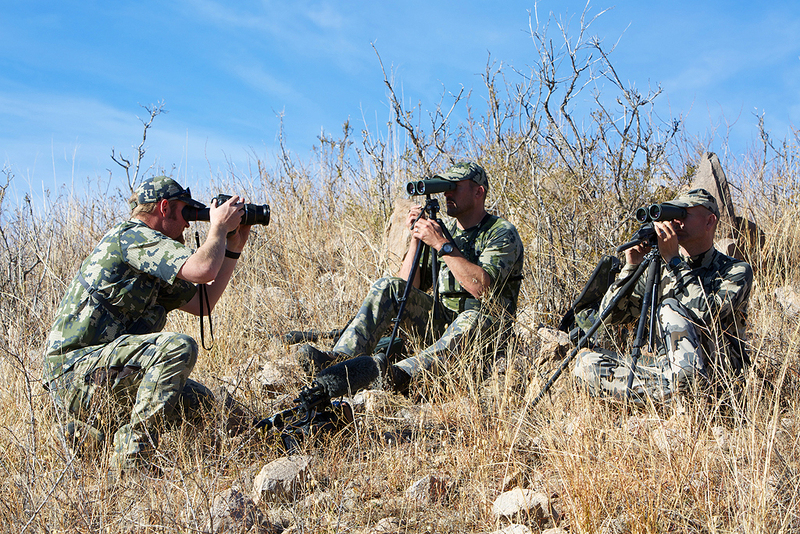 Coues Deer hunting is some of the most demanding and yet rewarding outdoor experiences one can imagine. 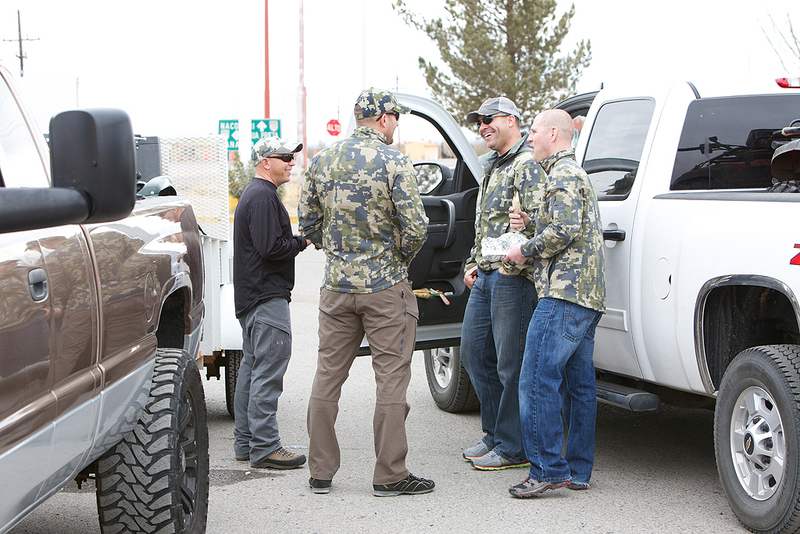 Jason nice meeting you at the KUIU booth in Reno last week. Thanks for the comment. It was nice to meet you as well! flat out awesome bucks,trip and photos!!! 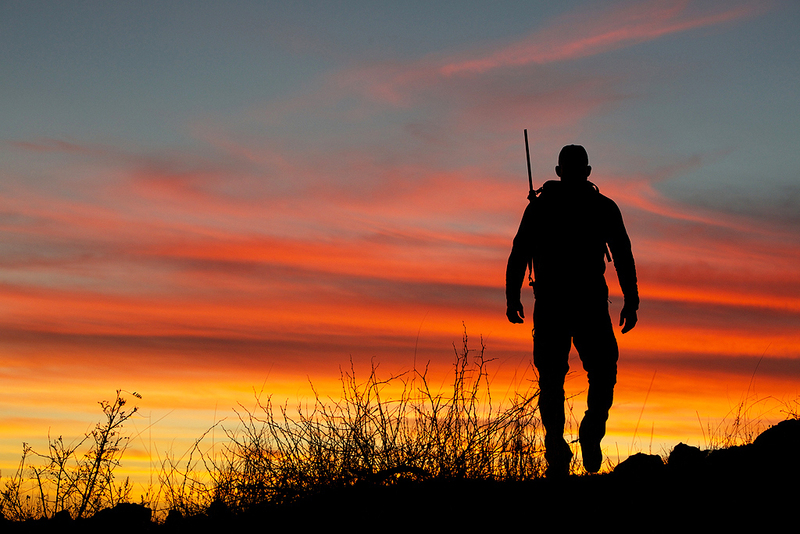 Great hunt, great gear and above all, superb photographs. 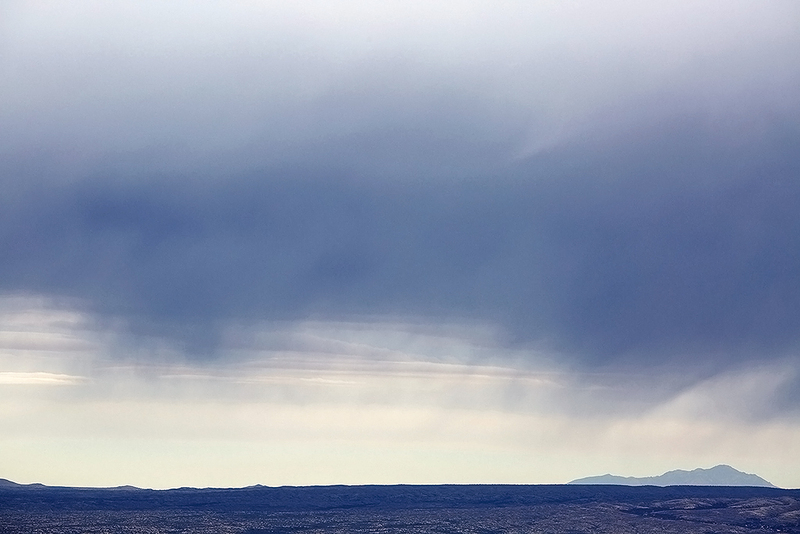 The WT of the Desert are truly the hardest of all WT’s to see and connect with. Thanks Alex, they are crazy hard to see. Great photos, looks like a terrific hunt Jason. Real good to see you in Reno last week. The tents and sleeping bags are awesome, they will make excellent additions to a lightweight kit. It was great to see you in Reno as well. What an awesome hunt! Definitely on my list. Looks like you all had a blast. What an experience for Brady to be with you all too. Thanks for sharing! NICE RIFLE Brendan! 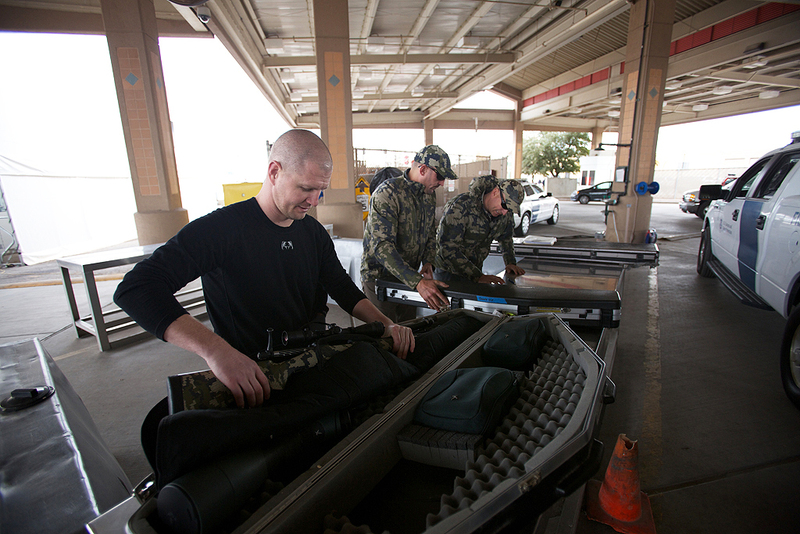 For more information about his Ultra-lite Rifle (in KUIU verde camo print) visit redrockprecision.com or click on my name. Great photos and great deer. I followed your group, coming in the day you went out and we had similar fun. Colburn and Scott really put everything into their hunts. 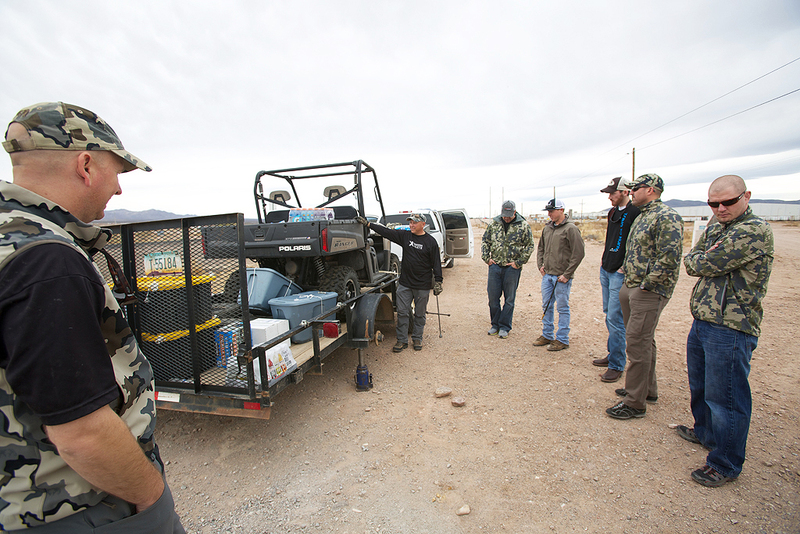 And all of our Kuiu gear was perfect for the desert. 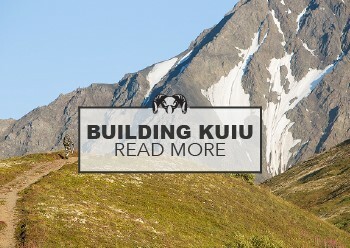 I heard you had a great hunt as well and happy to hear KUIU delivered for you. 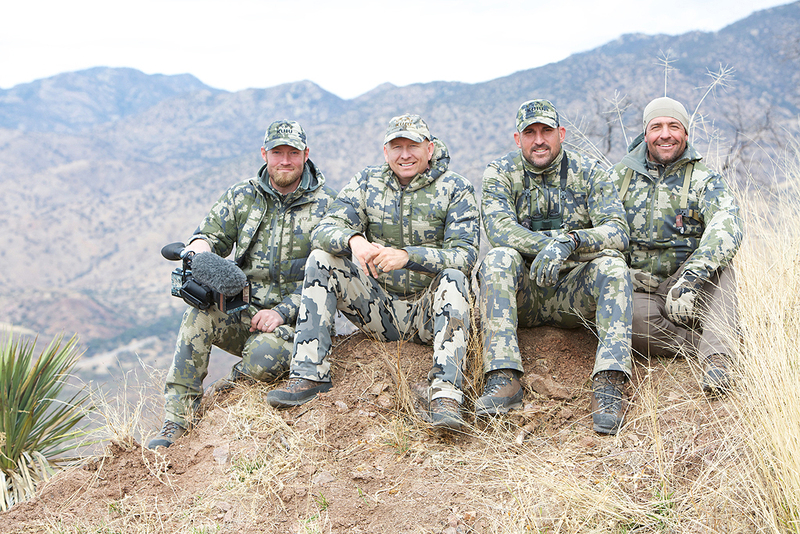 Sonora is always a great time, and Jay and Darr are great guys to hunt with. 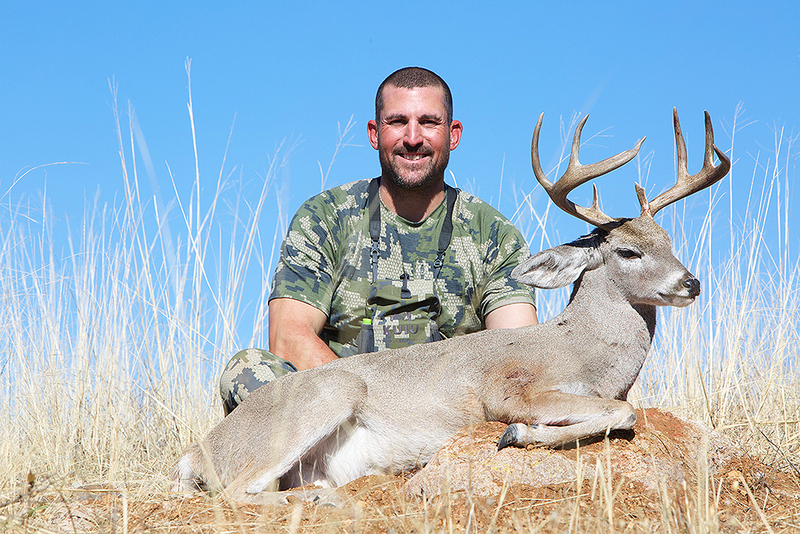 Congrats on a successful hunt – Brady’s deer is an absolute stud. That ranch is a producer. Wish you guys could have turned up “Gary Goalposts”. That buck had huge potential. 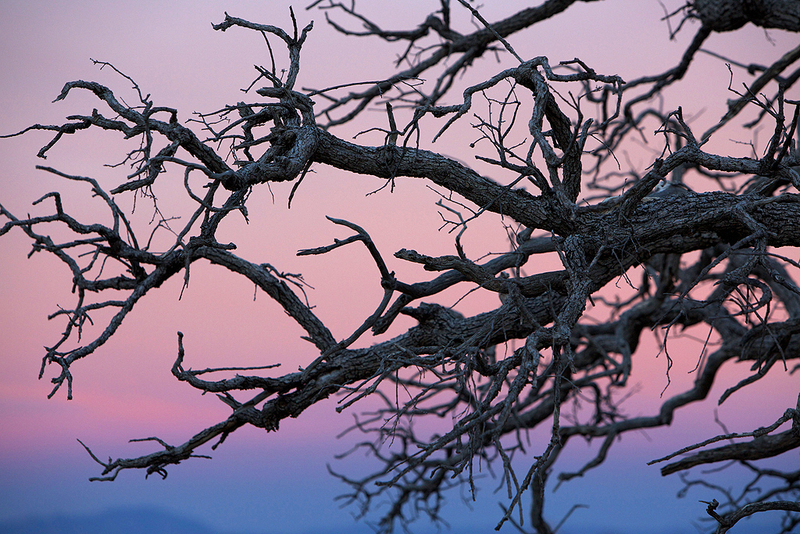 Beautiful photos, can’t wait for the show to air. Thanks for sharing your continued adventures. You’re absolutely living the dream Jason. Thanks Kevin, I am living the dream! Great story and Very Professional Photography !! That new jacket looks sweet. Once again another well captured and written hunt. Well done on the trophies and it looks like I have to add this hunt to my list now! Awesome stuff, keep it up! The Coue deer is a very elegant animal and that looks like a very nice hunting trip. 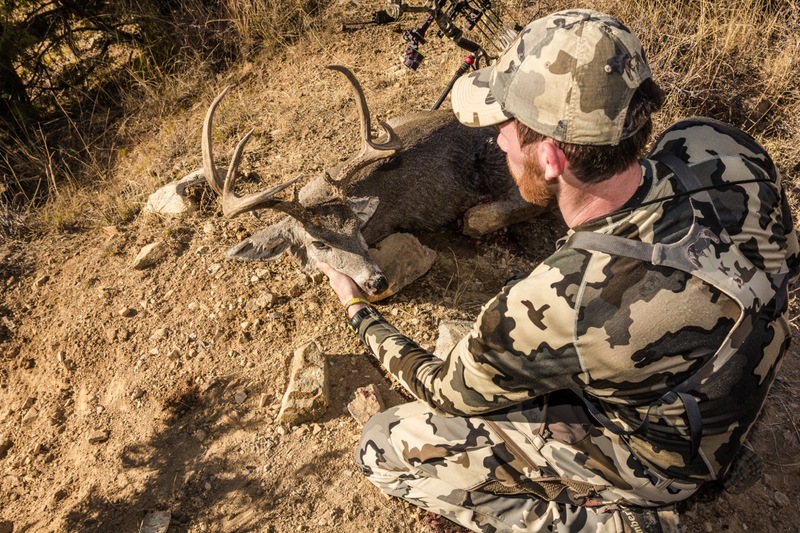 Great write-up and a great deer, Jason! Congrats! Very nice Jason! Congrats to all on their deer. 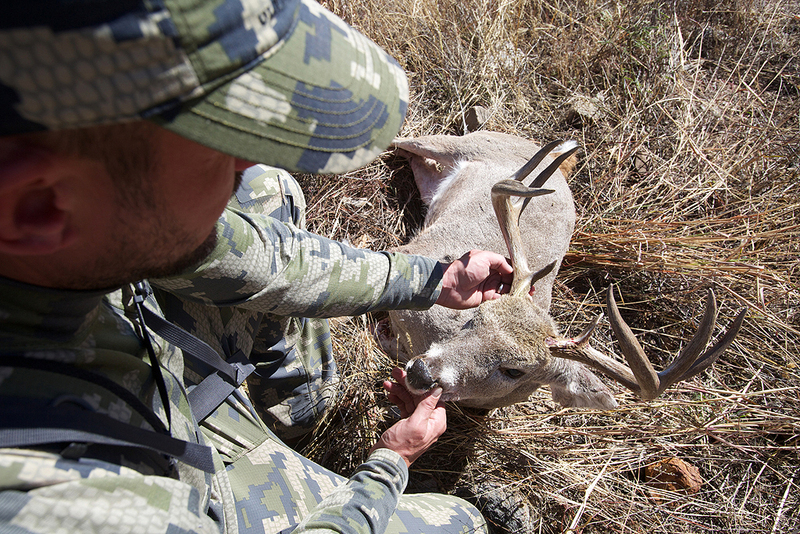 Coues deer are a lot of fun to hunt. Looks like a Great time! 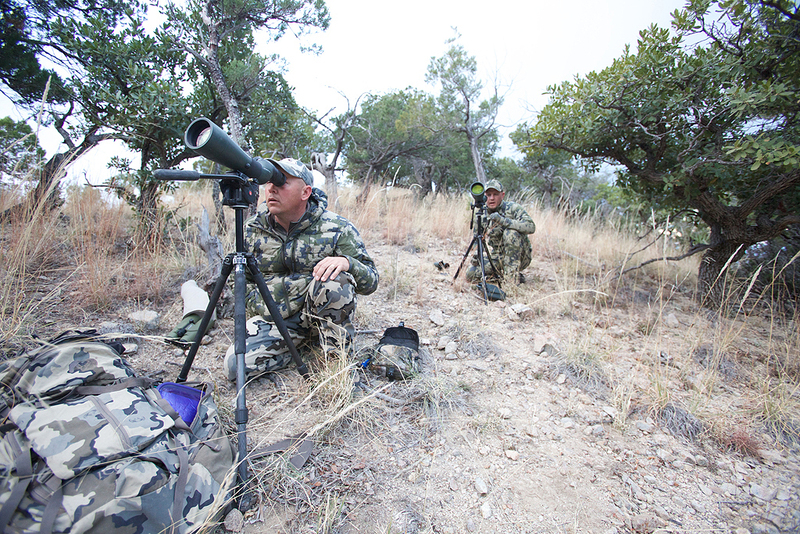 We hunt coues in southern New Mexico, they are a lot of fun! 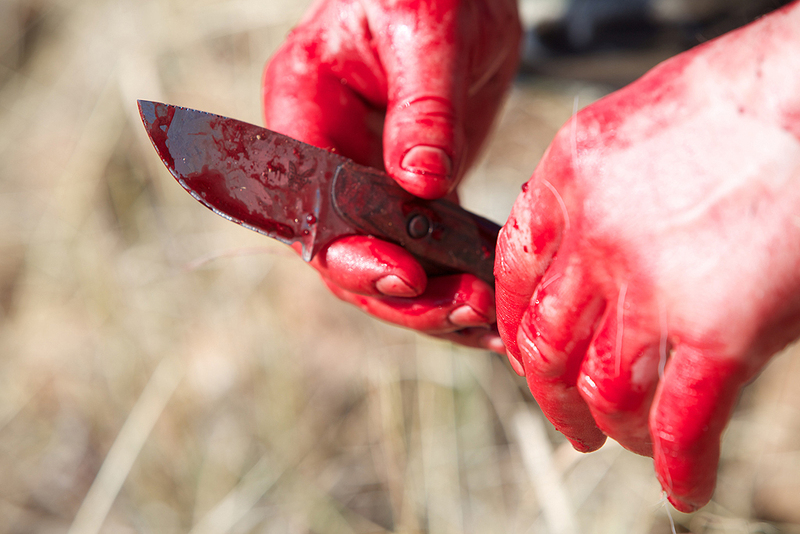 I wore my new Kuiu on our December hunt, they performed flawlessly! 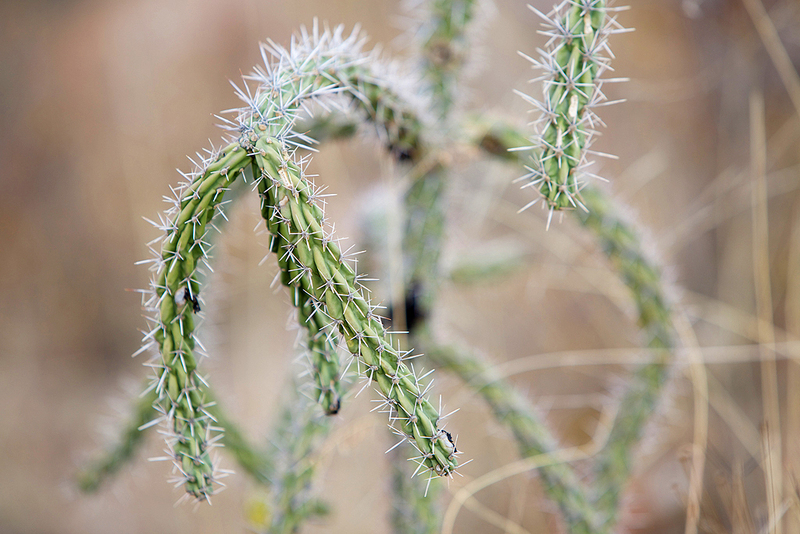 I never snagged my clothing on any of the prickley stuff, I can’t wait to try my new Icon 5200 on my ibex hunt in February. Thanks Jason for everything! 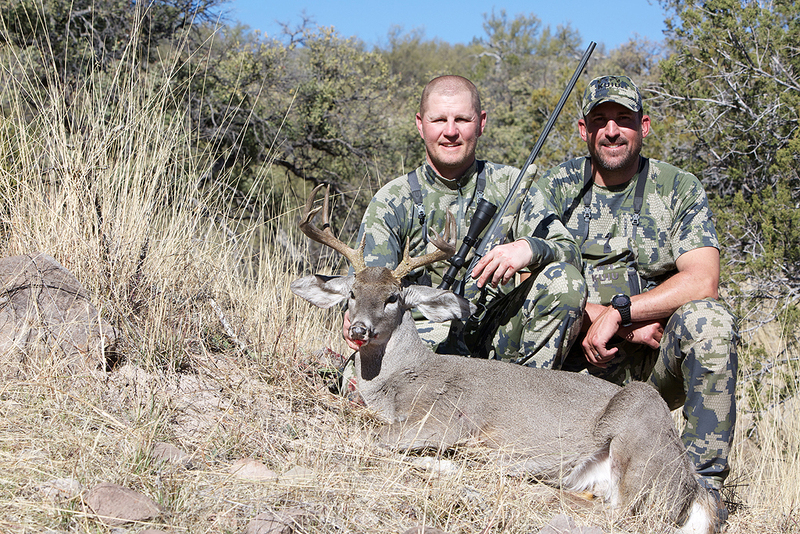 Looks like you all had a great trip Coues hunting can get addictive! Brady’s buck is a toad! Congrats to all! Looks like a lot of fun as usually. Congrats to everyone! Is that Hunter in those last few shots? Congrats on the successful hunt! GREAT PHOTOS. 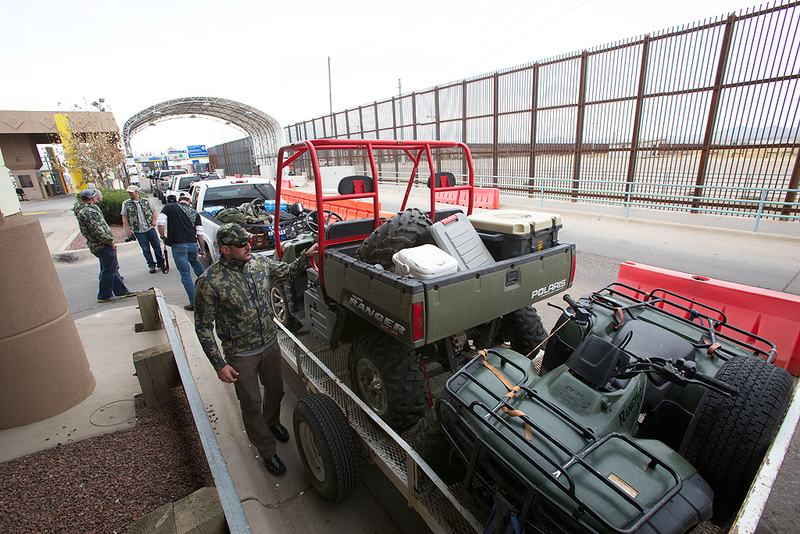 So neat to see the adventure south of the Border. Glad you were successful and hope to see the video next year! I spy the new gear! Looks awesome. Who has the brown Cummins? Those early 2000’s are hard to beat.